VPN client software must work on all user devices, such as PCs, laptops, tablets and smartphones; this will help your company avoid a VPN security breach. 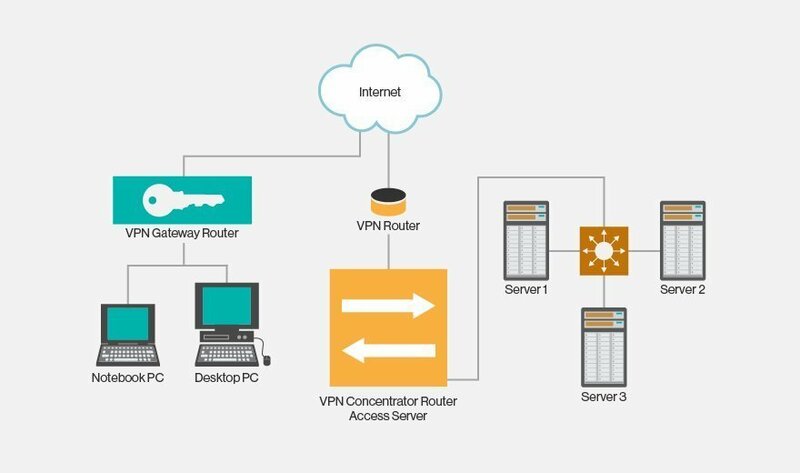 VPN protocols must work end-to-end through firewalls, routers and switches. IT must pick VPN devices that are compatible and interoperable with concentrators, appliances and servers. Also note that it's always important to balance security and protection against ease and convenience of using your chosen VPN to avoid technical VPN issues. Next, understand the different VPN design rationales that enterprises use to narrow down their product search. What are the most serious VPN issues, including technical problems, you have encountered with your system? I experience some malfunction like the vpn disconnects. What could be the problem if that happens? I already changed my vpn and its much better. I just want to know why it keeps on disconnecting on its own.